AEG, the people who brought you the Legend of the Five Rings collectable card game, will be launching their new deck building game in 2011. 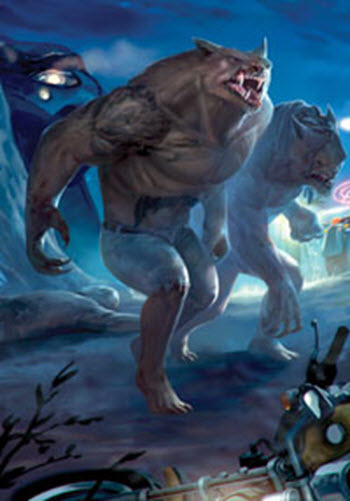 In fact, AEG are really putting some oomph into promoting Nightfall. Watching Nightfall Game.com should be very rewarding to 100 players. 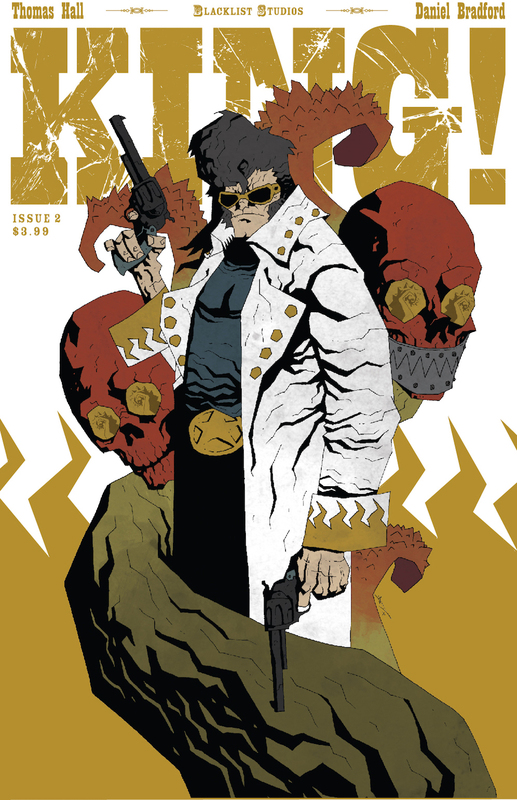 From January the 1st to April 10 AEG will be giving a full free copy of Nightfall in a special collector’s box. It’s also a site to watch as the game develops. The question is – is there room in the market for another deck building game or are we all tapped out? Ooh. Pun! 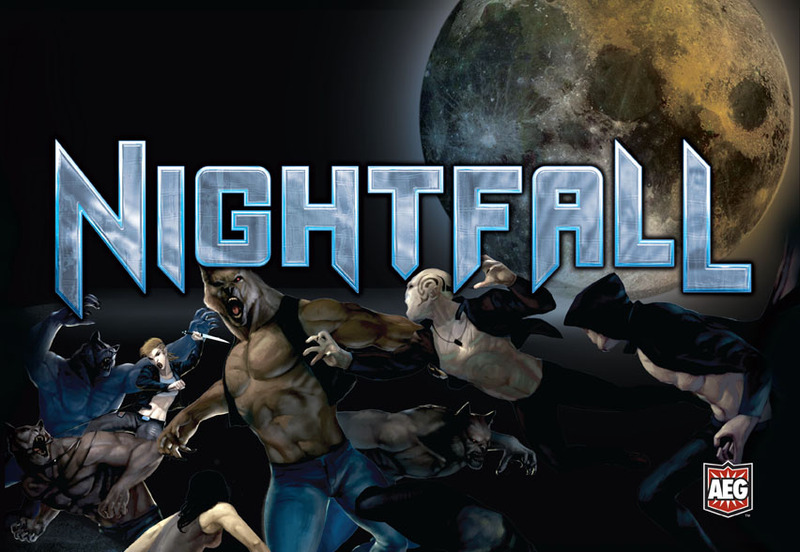 Nightfall, a game in which monsters start to return to Earth and fight for control in the streets, makes use of a new “chaining mechanic” to offer a new twist. Cards have a colour and two linking colours. If you can match the colour of a card with a linking colour then you get to play it. Once a chain starts then other players can join in. Chains are resolved in a first in, last out order. Already I can see how the tactics will get complicated. The goal of the game is to offload your “wound” cards into your rival’s deck. However, in another catch, the more wound cards they have the fast their deck will work. 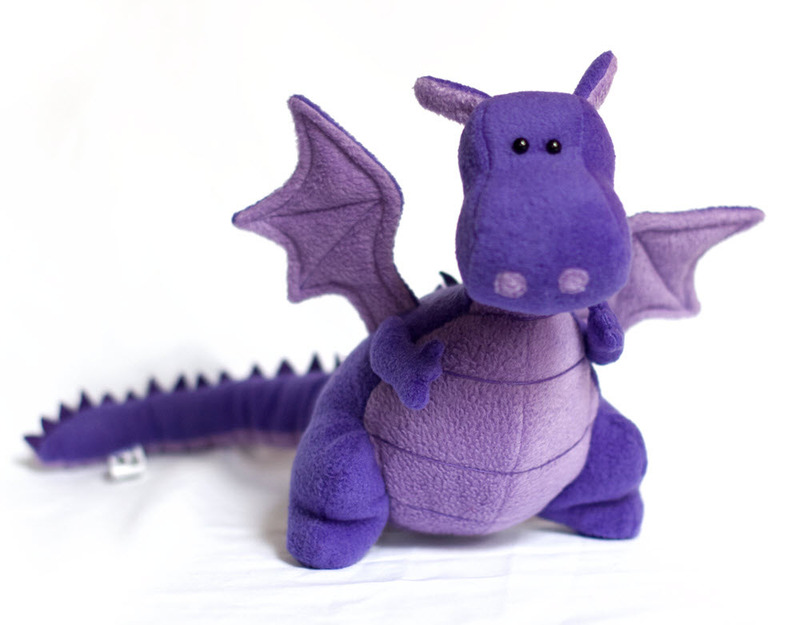 Geek Stuff Are these the cutest dragon plushies evah?